September 15, 2018 1:40 pm. Jockey Jay Ford has ridden Caulfield Guineas hopeful Ragged Rascal to win the Heritage Stakes. Every year Paul Perry seems to find a good horse and Ragged Rascal may be ready to show the talent his trainer has always believed he had. Because of that, punters ignored him in his first start at three, sending him out at $26 in Saturday’s Listed Heritage Stakes (1100m) at Randwick. Charge ($5.50) held his spot for third, another half-neck behind, with the favourite Neutrality ($2.80) fourth. 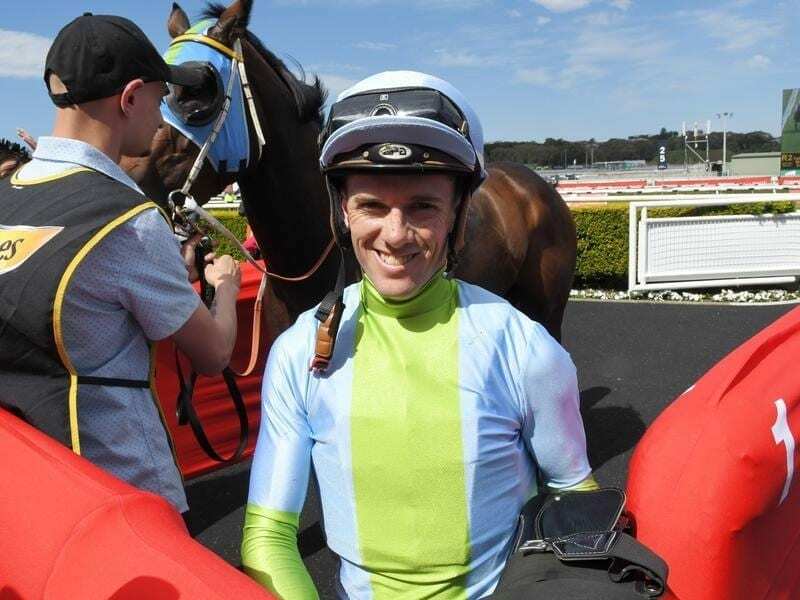 “Paul has always had an opinion of him and thought he would go well because he has had four barrier trials,” Perry’s foreman Mick Rowland said. “He was in the Champagne Stakes because Paul has always thought 1600 metres would be his best distance. “He was disappointing there but it was the end of his campaign. “We’d seen glimpses of the ability he had,” he said. “I gathered from that trial that you just need to switch him off. He’s got a really quick turn of foot and he obviously appreciated a good tempo and we were able to roll to the outside. “He balanced up and let down really well.